Did you get a new job? Congratulations! Here’s hoping that it’s better than your old job. Because remember how excited you were when you got your old job? And how that turned out? 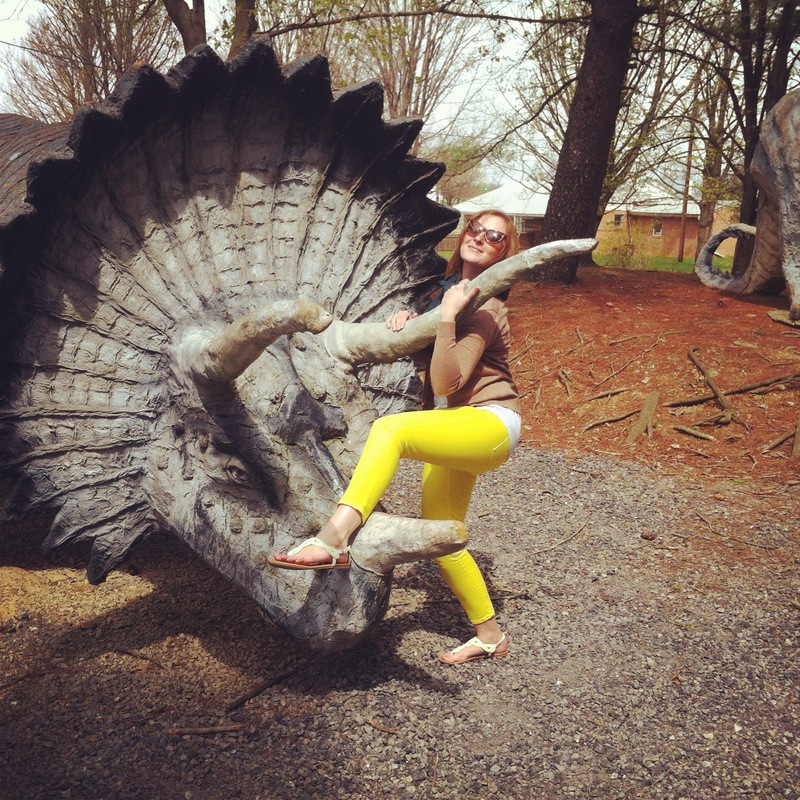 Anyway, telling your coworkers that you’re putting in your two weeks notice doesn’t have to be awkward! You don’t have to ominously shut the door and then after a few seconds of silence, blurt out that you’re leaving. Then continue to sit there, not knowing what to do, as they fumble through trying to look happy for you. Put it on a cake! 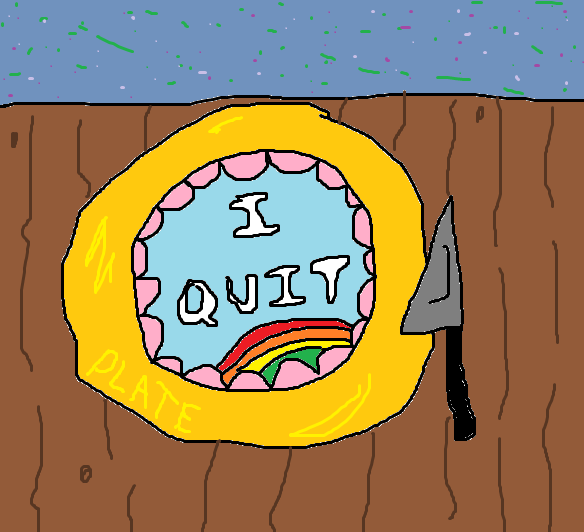 “I quit” never tasted so delicious. No one can be mad at the words on a cake. It’s physically impossible. I did bring in cannoli the day before, but that’s even worse. Then you earn a reputation as the cannoli-bringer, let it sink in, and then inform them that you will no longer be bringing cannoli because you will no longer be working there. Announce it in a song. I quit, I’m done, it’s true, so loooong. Have a kitten tell them. 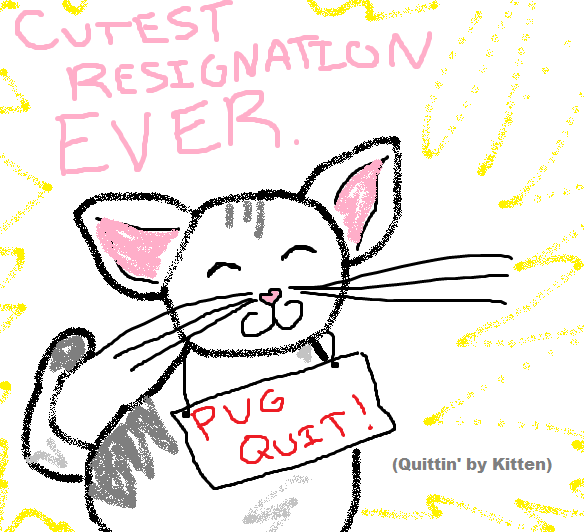 Put a sign on a kitten that says, “Pug’s two-week notice.” And then just let the kitten run around the office. People will be delighted! A kitten! They’ll barely notice you announced you’re leaving. But have a back-up kitten, just in case. Just don’t tell them. Obviously, you have to tell HR, but by now you know whether you can trust them to keep a secret. Then on your secret last day, make a big show about how you’re going to go to that creepy carnival two towns over. Did they hear about it? No? Rumor has it that people have gone missing. They go into the Funhouse and never come out. But you’ll be fine! Totally! Make a hilariously unreasonable demand. Good luck. Make sure you keep at least one bridge un-burnt.